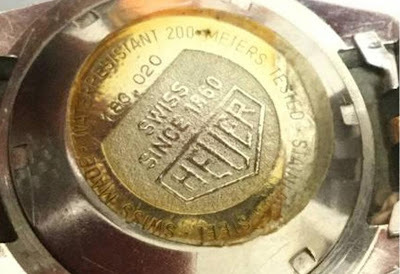 Classic Heuers: New discovery? 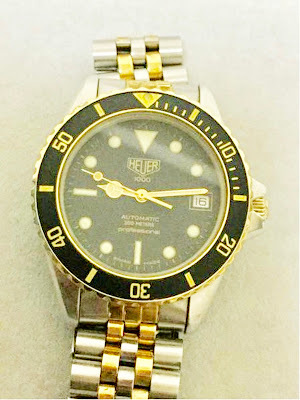 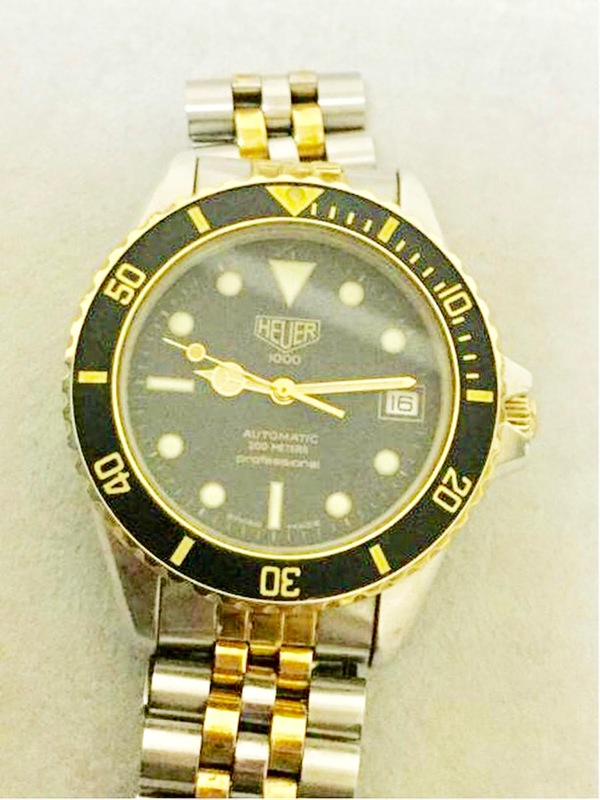 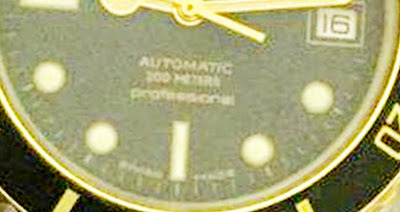 38mm automatic diver. 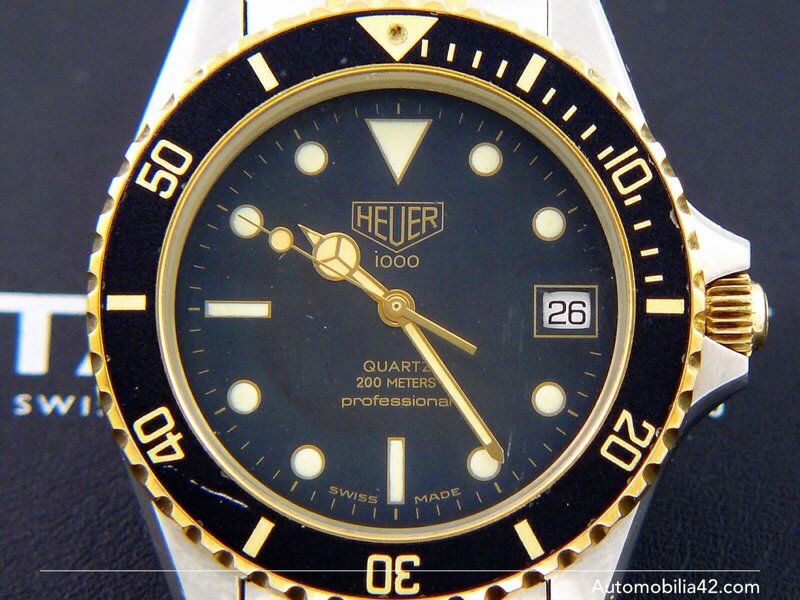 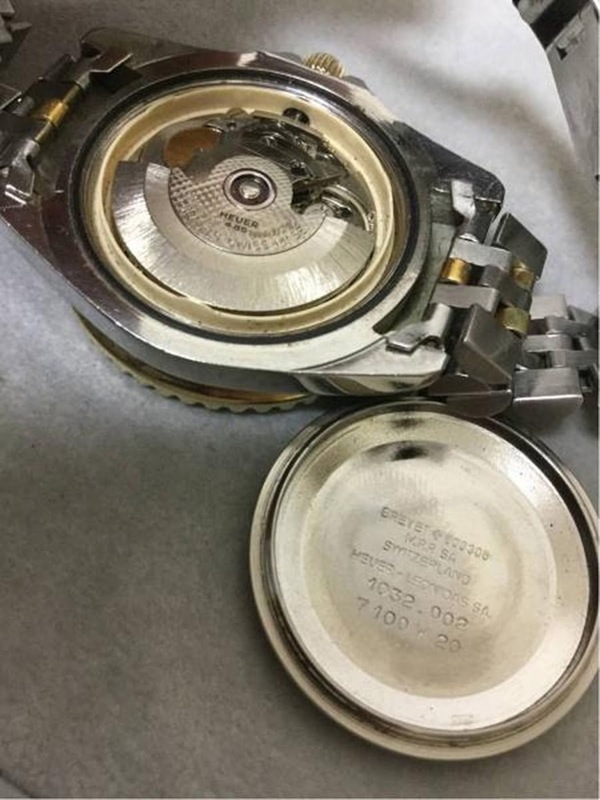 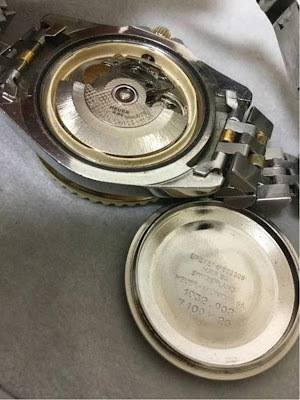 If someone want to read more about that mens watches I think this is the right place for you!